Who does not know another language does not know his own. (Goethe, Sprüche in Prosa). All pupils in Year 7 learn French alongside Spanish. As many pupils will have learnt French at primary school, they will have the opportunity to build on their previous work and take their French to a new level. However beginners have an accelerated scheme of work and catch up by the end of Year 7. Pupils begin to develop the four key skills of listening, reading, speaking and writing. We also introduce the present and future tenses. Topics include: describing yourself and others, school, free time and hobbies and house and town. In Year 9 pupils begin the Edexcel GCSE course and follow the Pearson Studio Foundation course. Over the year, we cover core grammatical structures and introduce strategies which promote a higher level of learning, thinking and use of language. Pupils can choose to continue with French to GCSE level. Pupils have three lessons per week. In lessons, pupils learn a broad range of vocabulary, structures and tenses to allow them to express themselves confidently in both spoken and written form whilst being able to understand the language too. They also work on the different skills required for the GCSE which is now all exam based. The GCSE is divided into four exams which are all weighted at 25%. 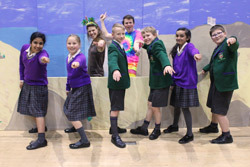 Each year we welcome a French theatre company into school to perform a play in French. This is aimed at pupils in Key Stage 3. 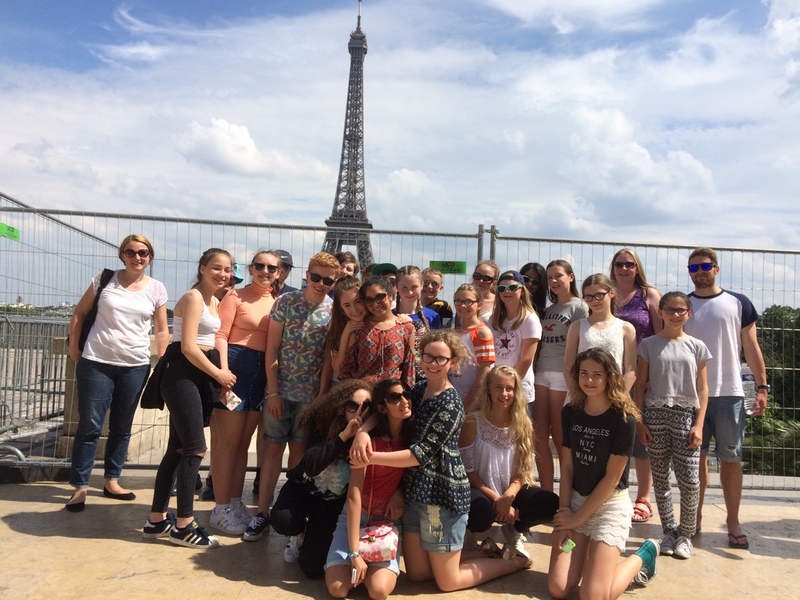 Year 7 and 8 pupils have the chance to visit Paris in July.